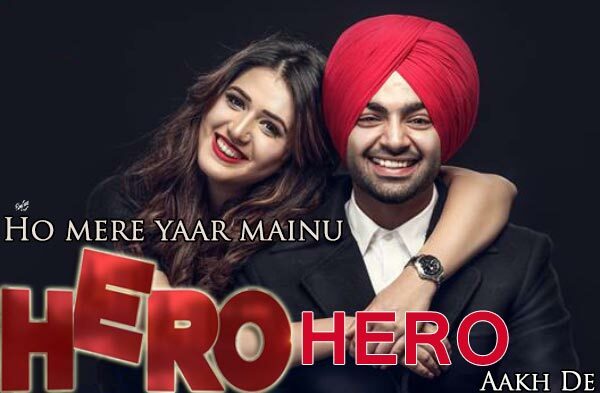 Hero Lyrics by Bunty Bains is a Punjabi Album Song. 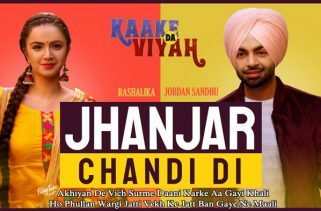 Jordan Sandhu is the Singer of this Punjabi song. The Music is composed by Davvy Singh. 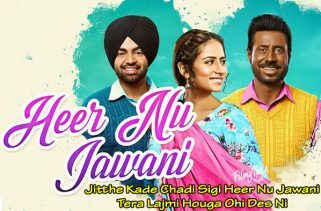 The Star cast of this Punjabi song video is Jordan Sandhu and Isha Rikhi. The video is directed by Harry Singh and Preet Singh. In this video there is guest appearance of Badshah.